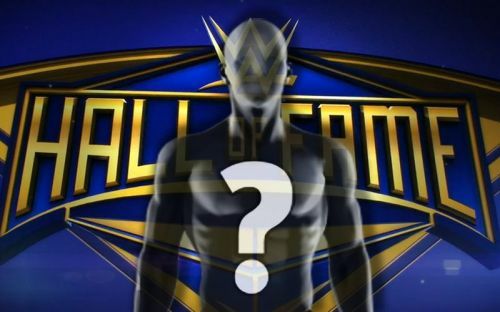 Who will be inducted into the "Legacy Wing" of the 2019 WWE Hall of Fame? The WWE Hall of Fame was established back in 1993, originally as a way to honor the recently deceased Andre "The Giant." There was no ceremony, just a video package to commemorate the legendary figure. A ceremony took place the following year and in 1995 and 1996 before the Hall of Fame was scrapped in favor of the "Slammy Awards", WWE's tongue in cheek parody of the Oscars. To mark the twentieth anniversary of Wrestlemania, WWE exhumed the Hall of Fame from the scrap heap and made a herculean effort to induct a wealth of worthy inductees, such as Harley Race, Bobby Heenan, Sergeant Slaughter, and Greg Valentine. In 2016, WWE quietly added the "Legacy Award" to it's WWE Hall of Fame class. This was a way to honor long deceased stars who had played a big role in the early years of professional wrestling. Among the inaugural inductees were Lou Thesz, one of the biggest stars of the 1940s and 1950s, Pat O'Connor, who was the first ever AWA World Champion in 1960, Ed "Strangler" Lewis, who managed Thesz and was a huge star himself in the 1920s and 30s, and Frank Gotch and George Hackenschmidt, two pioneers of the early 20th century. This was a wonderful way to recognize the long history of professional wrestling regardless of the company, without spending time during the main ceremony enshrining stars with whom the majority of WWE's fanbase would be unfamiliar with. In 2017 and 2018, WWE inducted slightly more contemporary stars as part of the rechristened, "Legacy Wing", including former WWWF Champion, Stan Stasiak, Rikidōzan, El Santo and Lord Alfred Hayes. This would seemingly open the door for more deceased stars of the more recent eras of pro-wrestling to be inducted alongside the pioneers of the early part of the 20th century. This slideshow looks at five names who should be recognized in the 2019 Legacy Wing. 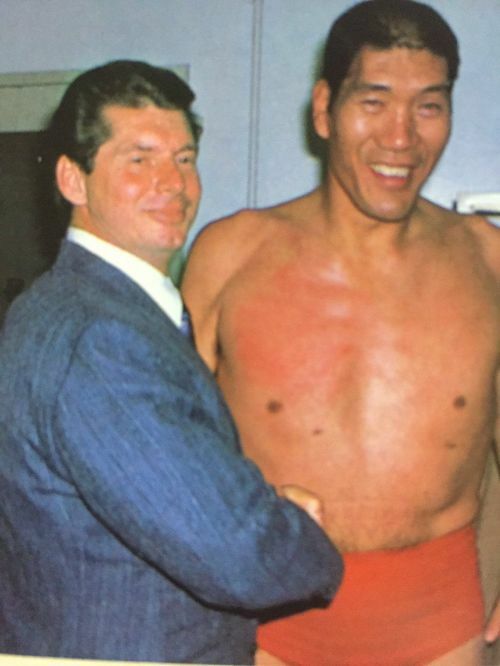 The Godfather of All Japan Pro Wrestling, Giant Baba is one of the best-known faces in the history of Japanese wrestling. He co-founded the promotion in 1972 and served as it's booker, promoter, president and trainer from its inception until his death in January 1999 at the age of 61 from cancer. All Japan provided legitimate competition for the established New Japan Pro Wrestling and for a period of time was the premier wrestling promotion in Japan. Prior to 1972, Baba was already a legend for his in-ring career which saw him win the NWA World Heavyweight Championship on three occasions between 1974 and 1980. Standing just under seven feet tall, Baba was an attraction wherever he wrestled the world over. Baba is renowned as the "friendly giant"; one of wrestling's good guys and is more than deserving of the Hall of Fame honor. In truth, it is somewhat surprising it has not happened already. It likely will in 2019.